Top Gear: Don’t talk about it! – HubNut – celebrating the average! Top Gear: Don’t talk about it! The most depressing thing about the return of Top Gear is the fact that now my social media feeds are FULL of people complaining about how rubbish Top Gear is. I don’t watch the programme anymore, which is all you need to know. For a petrolhead to tell you he doesn’t like watching a programme about cars suggests that there is a problem. Judging by my Facebook/Twitter/forum experiences this morning, I’m not alone. The funny thing is, it replicates the world of cars more closely than you might think. In the good old days, Top Gear was very factual, perhaps boringly so. But, it contained information that people who liked cars were interested in, just as cars were once designed for people who were actually interested in them. 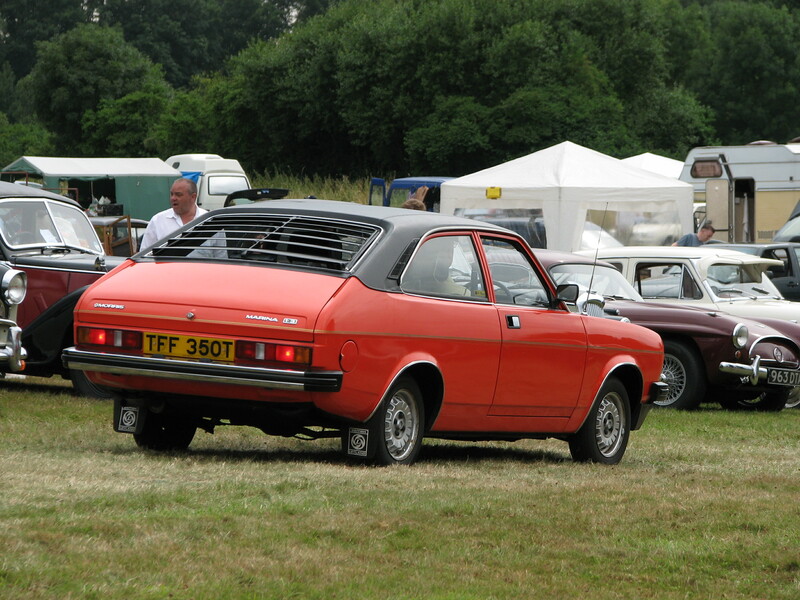 As car design progressed, there was a dumbing down so that non-car people could cope with them. Engines became buried under plastic covers, computers took over more controls. The driving experience was sanitised so anyone could drive a car easily. No double-declutching, no manually adjusting the mixture for a cold start, no individuality. These days, a Citroen feels like a Kia, which feels like a Ford, which feels like a Vauxhall, which feels like a Toyota etc. Cars are designed for the masses, and the masses don’t like things they don’t understand. Which must be why Top Gear has become more of an entertainment show than a car for people who like cars. Clearly, there are a lot more people who like slapstick than there are who like a gearstick. That’s life. It has happened. Complaining about it will not change anything. Instead, you should be pleased that there are still people in the world producing excellent video footage of cars. Like this. Roadkill is a perfect example of entertaining television which is actually about cars. Damned sure it wouldn’t be possible in the UK! I doubt you’d get a programme like Roadkill on UK television, but there’s no reason why something similar couldn’t work online. Yes, they seem to flout laws a bit over there (the entirely illegal Jeep Rat Rod for instance) but generally, they just have a lot of fun in old cars.